At Stark Leasing, we are continuing to develop relationships with some of the best businesses throughout Indiana and its surrounding states. We provide companies with the vehicles they need to successfully drive their day to day operations. Many of our current business clients have as few as 1-5 vehicles while some of our clients have over 20 vehicles in their fleet. Stark Leasing Company, Inc. is flexible enough to handle each client’s individual needs, large or small. There are distinct advantages for leasing a vehicle for your business use. Talk to our professionals to help you discuss these advantages with your tax advisors. 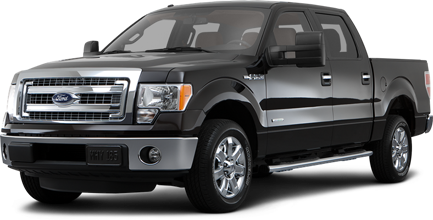 Leasing new vehicles ensures your clients that your staff is equipped with dependable transportation. Avoiding missed appointments due to mechanical breakdown of your employee’s privately owned vehicle can mean one less headache and one more satisfied customer. In addition, we will remove the hassle dealing with the Bureau of Motor Vehicles. As a service to our clients, we will handle all initial BMV transactions associated with leasing your vehicle. From transferring existing registrations to getting new plates, we stand ready to make your taking possession of a new vehicle easy!